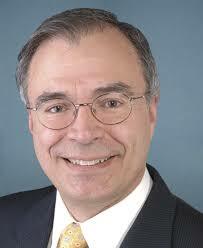 We are joined by special guest, Congressman Andy Harris to discuss the latest on the health care debate in Washington. The latest in Maryland politics and the race for Governor. All this and more on the flagship show of the Red Maryland Network, Red Maryland Radio.